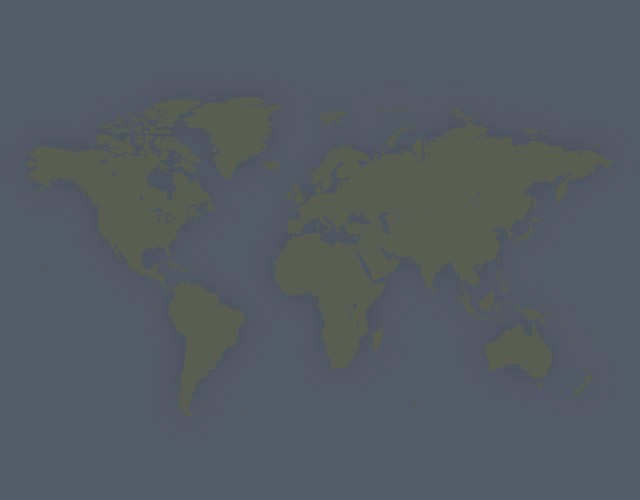 Need more information about booking Home 7201307 ? Apartment 2 Retreat to Fowey is a beautiful bolthole for families or friends travelling together within the historic and unspoilt port of Fowey in Cornwall.With the added benefit of unlimited use of the 12 meter indoor heated pool and spa facilities @ Fowey Hall Hotel a 5 minute walk from the apartment .Within a 10 minute walking distance of the picturesque town, Apartment 2 is located within a double fronted Victorian 3 storey house that has undergone complete refurbishment and renovation to a very high standard. Rated 5 star Gold for the 5th consecutive year by Visit England's Quality In Tourism Accreditation Scheme and with stunning views out to sea, up the river to Pont Pill and across the estuary to Polruan the apartment is a perfect place to spend precious holiday time . Relax and unwind in the lounge with your morning coffee or evening tipple enjoying the fabulous views form the bi fold doors onto the Juliette balcony. With 2 good sized bedrooms - one with en-suite cloakroom, a family bathroom with shower and a hand painted solid wood kitchen with high specification appliances. Outside there is a shared terraced garden to enjoy the last of the afternoon sun. Embrace outdoor living by cooking up a local lobster or Kittow's ribs in the "Big Green Egg" clay oven, dining out in style using our reclaimed teak garden table and rattan dining chairs. 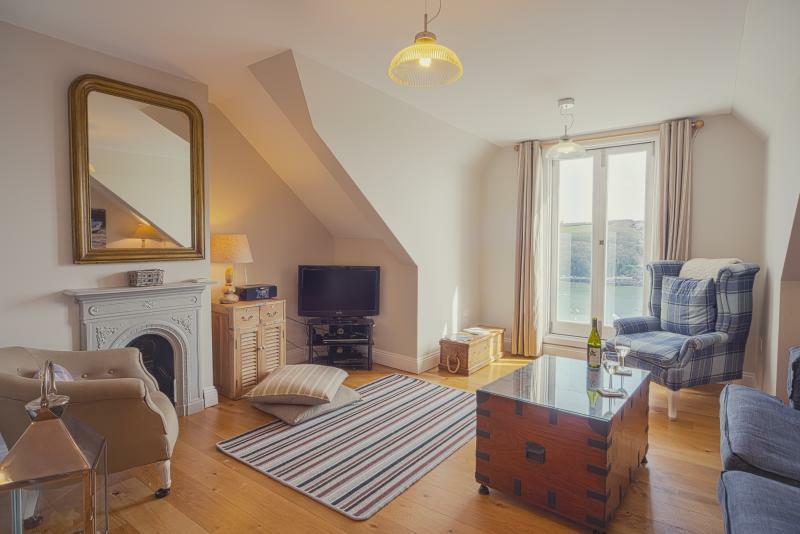 The overall feel of Retreat to Fowey is that of understated chic and comfort. An eclectic mix of contemporary and quirky finds. We are often commended on our attention to detail and families love the fact we keep lots of family friendly equipment so that when you travel to us you won't have to worry about bringing all that extra baby stuff! From high chairs, travel cots, monitors, bouncy chairs, child carriers, strollers, toys and games we've got it covered. We can even organise delicious, fresh local food to be delivered to the apartment . We aim for the highest of standards and want to ensure that we give guests the independence , privacy and flexibility that self catering affords whilst feeling that your being spoilt and pampered as if staying in a five star, boutique hotel. Claremont House Apartments are suited and equipped for families and couples. We regret we cannot accept a booking from a person under the age of 25 and reserve the right not to accept bookings from anyone whom we feel the house would not be suitable for. All persons must be listed on the booking form at the time of the booking. Additional guests can only be accepted by agreement after this date. This Apartment has 2 bedrooms, 2 bathrooms and sleeps 4. It’s been listed on Holiday Lettings since 18 May 2016. Located in Cornwall, it has 34 reviews with an overall rating of 5. The average weekly rate varies from £687 to £1661. The Owner has a response rate of 100% and the property’s calendar was last updated on 05 Apr 2019.